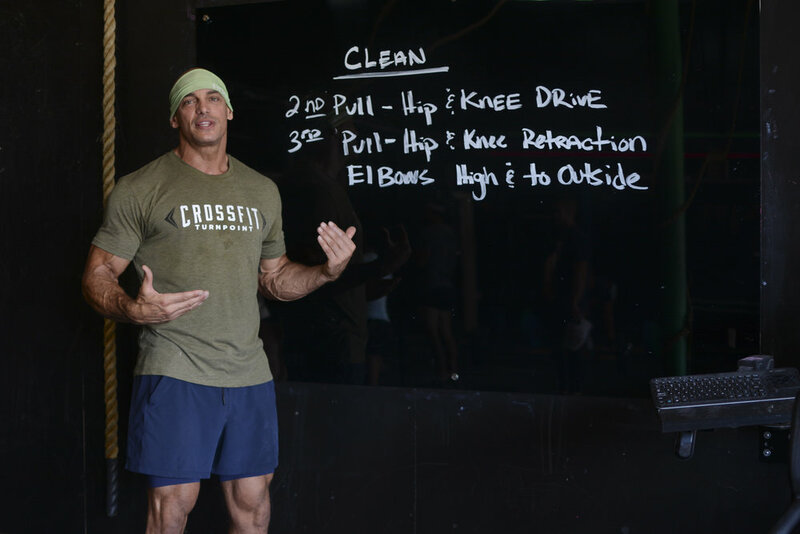 Our Approach: In addition to our specialized classes held on Saturdays, we focus attention on the Olympic Weightlifting movements during our daily CrossFit classes. Olympic Weightlifting movements are coached in depth on blackboards when programmed in the WOD, bringing Olympic Weightlifting to all our members who CrossFit and cannot attend the specialized class. Platforms and Precision American Barbell plates and barbells (both male and female) are are also available during Open Gym hours. Olympic Weightlifting Coaches: Level 1 Certified Weight Lifting plus continued efforts through seminars that offer insights on an ever changing methodology for applications in CrossFit and max lifts.